Parallel Computing: design of theoretical models, architectures, methods, algorithms, simulations, program tools, performance analysis oriented to parallel and distributed environments. Information Technology: design of information system elements and their technological realisations. Diagnostic and testing of information processing systems, methods, algorithms for test pattern generation and fault simulation for digital circuits and systems at logical and behavioral levels. Research of parameters and properties of nano- and micro-structures and their realisation with the use of electron beam lithography. Development of experimental laboratory equipment and printed circuit boards. Control Theory, where focus is on DES (discrete event systems) control using modelling methods like Petri nets, neural networks, statecharts, object-oriented modelling and simulation that enable automated syntactical and semantical verification of the model’s behaviour as well as new design methods based on stochastic approaches using markovian and semimarkovian processes. Application of these methods is widely spread in dealing with manufacturing processes, FMS, real-time systems, etc. Robotics, in which attention is on the problems of static, kinematic and force analysis of robotic kinematic chains (expert systems for design, analysis and solution of robot kinematic structures, robot force and compliance control), on advanced control systems equipped with higher forms of control programming and animation of robotic manufacturing systems activity in real-time and on sensor based information systems and effectors for robotics and automation. In the field of mobile robotic systems the problems of scene mapping and the motion control synthesis in the partly unknown environment are being solved. 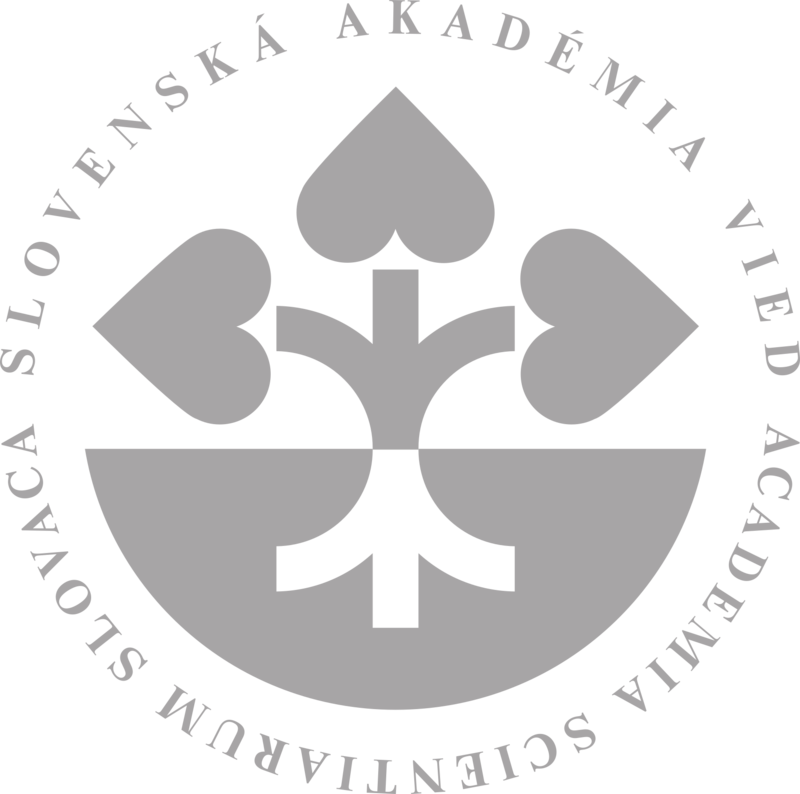 Recognition Systems are investigated in two directions: speech processing (man-machine communication, speech recognition, speech synthesis in Slovak) and image processing (image coding, image compression, digital and computational geometry and approximation theory). One important application domain is that of preparing cadastral maps. The Institute publishes the scientific journal Computing and Informatics. At the Institute there is a good book and journal collection from the field being solved there. Authors: Rusko, M., Trnka, M., Darjaa, S., Guoth, I., Sabo, R., Ritomský, M.
Authors: Beňuš, Š., Rusko, M., Sabo, R., Trnka, M.
Annotation and main scientometric outputs are in prezentation. Annotation and main outputs are in prezentation.